How could we be, when our eyes are fixated upon the latest map for the game's cooperative Zombies mode? Titled "The Tortured Path", this next area takes players on a quest for Emperor Barbarossa's legendary sword, which they must then transport all the way to the dang edge of the world. It sounds like quite the feat, but I'm guessing anyone in love with Call of Duty's longtime Zombies entries won't have too much trouble with it. As usual, "The Tortured Path" can be enjoyed with up to three other players in online co-op. 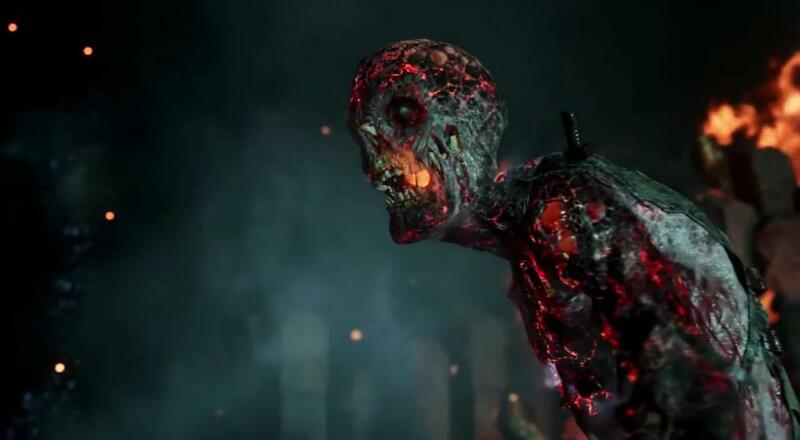 The DLC is currently available for PlayStation 4 users, of course, but folks on other platforms will have to wait until late July to get their hands on the latest Zombies content. This penultimate episode of undead slaying comes just a few months before the release of the next CoD game, Black Ops 4. So, get your 1940's era combat in while you can, friends. We'll be hopping all the way back into the near future soon enough.